BRAND NEW DEVELOPMENT FOR 2019-2020 - Please note that pictures are of Studios we offer in other properties but also displays the standard we offer. 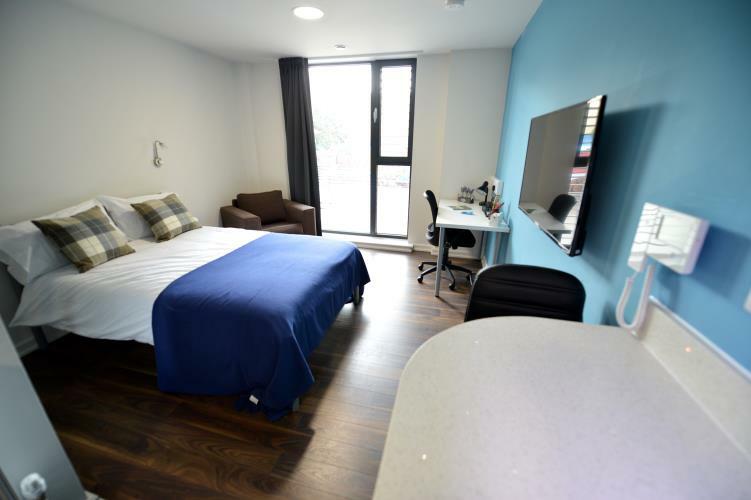 Part of West One Student Accommodations extensive portfolio of properties & developments is this exclusive development which comprises of 3,4,5 bedroom self contained apartments. £135.00 per person per week - including bills (gas / electricity / water / internet)! Price per person per week £135.00 including all bills!! !